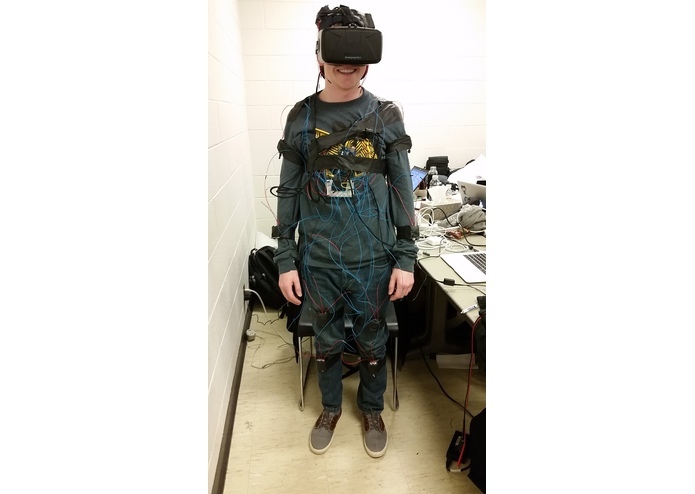 We developed an entire haptic feedback suit to make virtual reality more immersive. The user now feels vibrations when various events occur in the virtual environment. We made 12 vibrating modules that we place on the arms, legs, chest, and head of the user. The vibrating modules are connected to an Arduino on the user's chest. 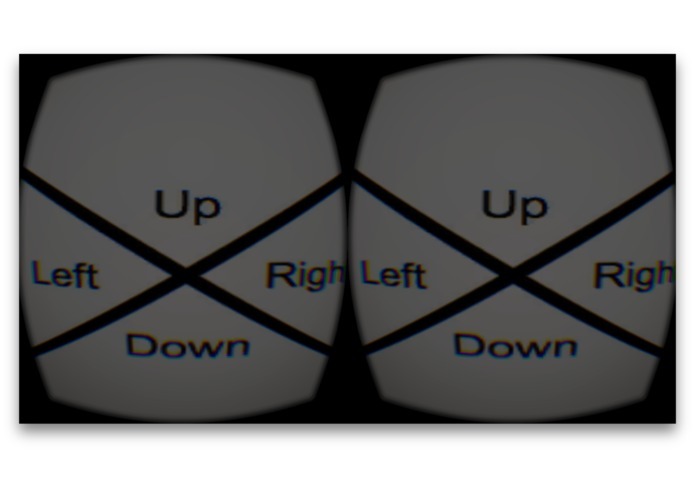 The user wears the Oculus Rift and the virtual world sends signals to the Arduino to indicate which module should be triggered to vibrate, the intensity of the vibration, and the duration of the vibration. To demonstrate the capabilities of our system, when the user looks up, center, down, left, or right in the virtual environment, the user feels a vibrating sensation in their head, chest, legs, left arm + left leg, or right arm + right leg respectively. Our suit is easily capable of working with other applications, so that when a user falls in a virtual environment, they can feel it in their legs, or when a player gets shot in the arm, the user can feel the sensation on their appropriate arm. This truly gives the user an immersive experience in virtual reality because they can feel what's going on around them.